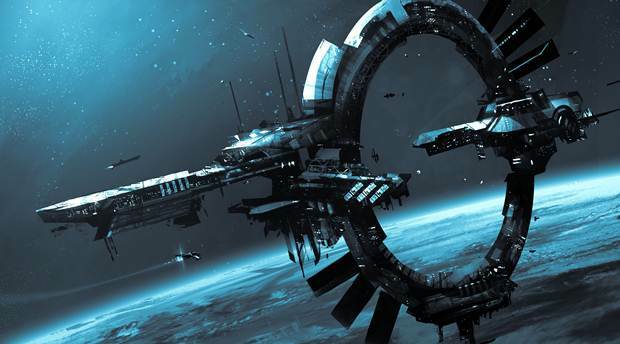 The online sci-fi space sim continues to grow. Cloud Imperium Games’ Star Citizen has passed another crowd-funding milestone by netting more than $73 million in funds. The current total is at $73,496,855 with 760,844 backers pledging their support. This makes Star Citizen’s crowd-funding the most successful of any kind, video games or otherwise, in history. Crowd-funding for the game began in October 2012 and has only been on the rise as the developer added new features and modes (separating the game’s key portions in modules for a smoother development and release) over the next few years. The additional funds have been used to add a bevy of content including a first person shooter mode and planetside explorations. The first season of Star Citizen’s single-player campaign Squadron 42 will debut this Fall and mark the “official” release of the game in many ways. Star Citizen’s full commercial release will be in 2016 however. 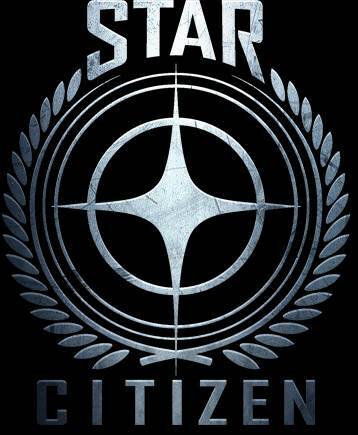 What are your thoughts on Star Citizen’s success thus far? Let us know in the comments below.